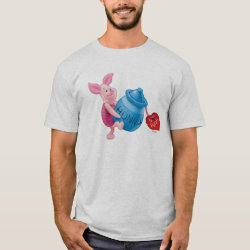 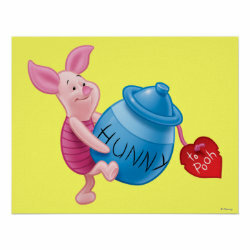 Piglet of Disney's Winnie the Pooh is holding a large pot of hunny for his closest friend. 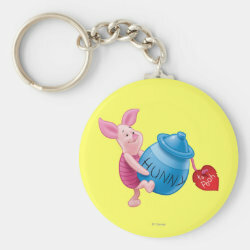 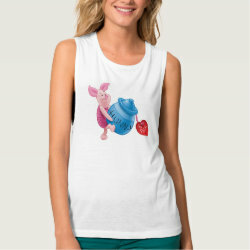 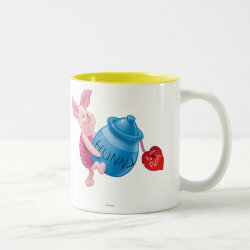 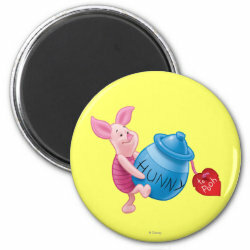 Great gifts here with this cute design for fans of Winnie the Pooh. 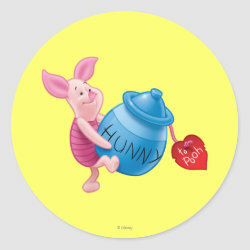 If you like beautiful things like flowers and are kindhearted like Piglet, then this is the perfect gift for you.